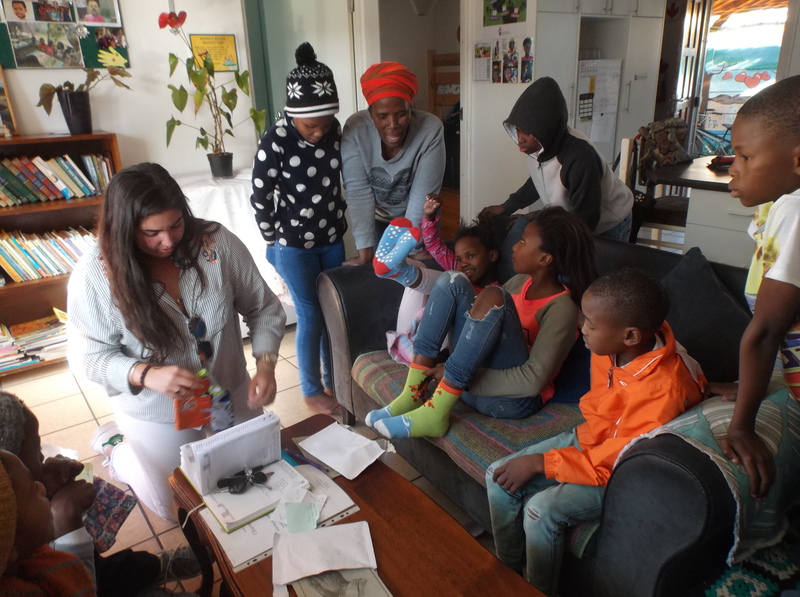 We received an exciting visit from Jose, the father of 2 entrepreneurial young boys, Brandon and Sebastian (9 and 11 years old) who started a business in the USA, designing funky socks. 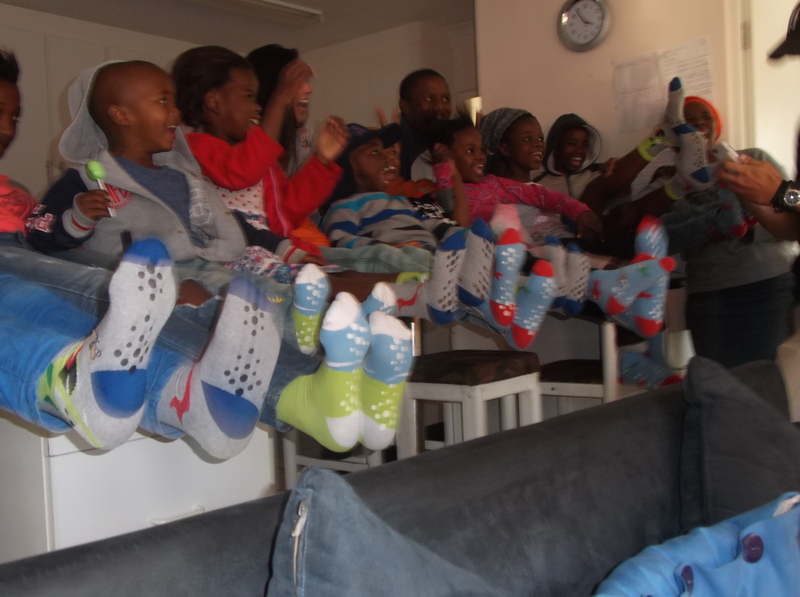 Our kids were thrilled with these colourful socks and filled with exuberance in showing them off. Thanks to these wonderful boys whose generosity is spread to multiple NGOs who are helping children in need.